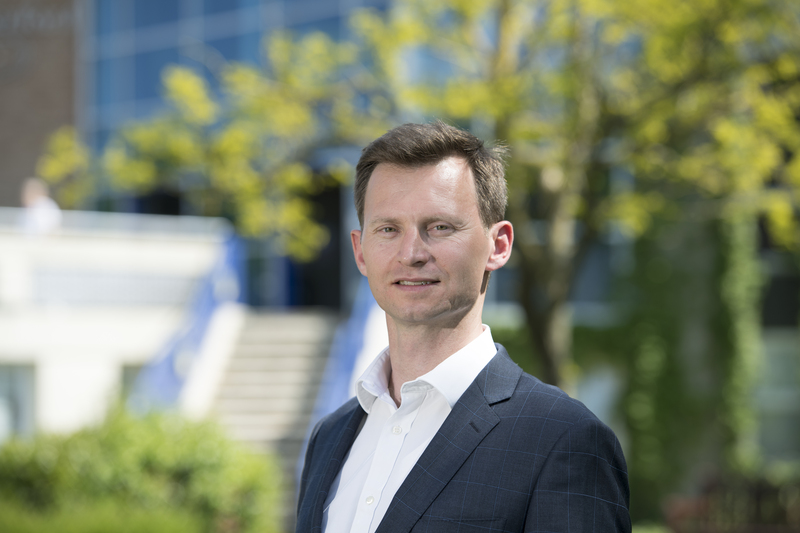 Dr Adrian Pabst, Head of the School of Politics and International Relations (POLIR), is the guest speaker for the first event of 2019 hosted by the Kent Alumni Association in Belgium. Dr Pabst's talk will cover Brexit, the European elections taking place later this year and the future of Europe more widely. The event takes place at the European Committee of the Regions (99-101 Rue Belliard/Belliardstraat) in Brussels from 17.30—19.00 CET on Thursday 24 January. Admission is free and it is open to all, although visitors are asked to register online ahead of the event.